Our list of the top places to visit in Exeter includes its stunning cathedral, ancient city walls and impressive museum as well as the pretty shopping streets, cafe’s and restaurants. 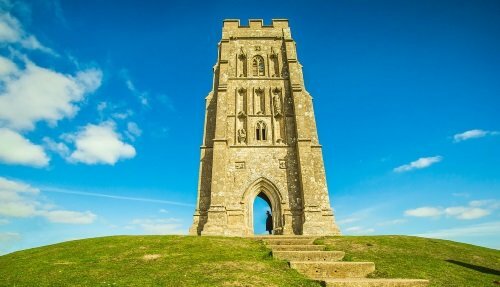 This ancient cathedral city dates back to the Romans, where it became the most southern westerly fortified Roman settlement in Britain. 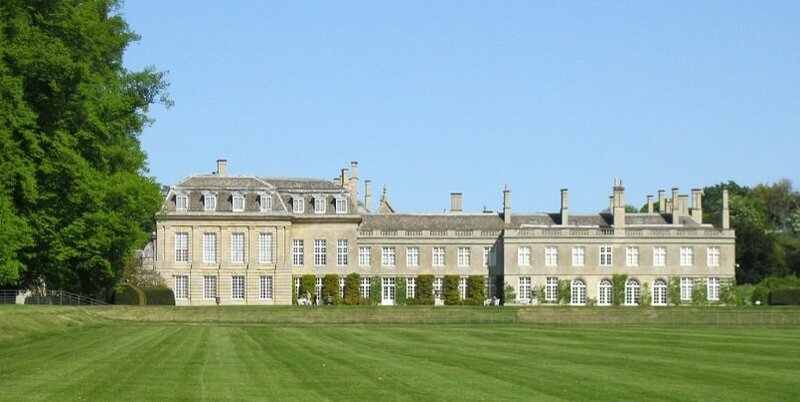 The city is today home to over 125,000 people and is situated about 170 miles from London and 80 miles southwest of Bath. Many people choose to take a tour of Exeter, which combines a visit to the city with other attractions in southern England. 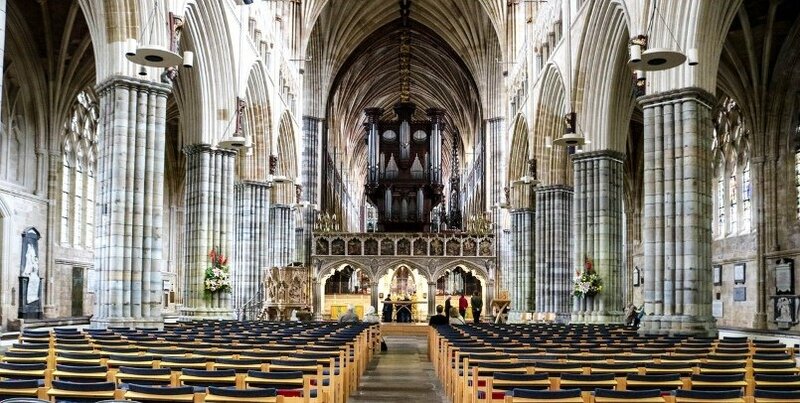 Exeter Cathedral is celebrated as one of Britain’s finest cathedrals. Built in the gothic architectural style, this 900 year old cathedral has the longest unbroken stretch of vaulted ceiling in the world. 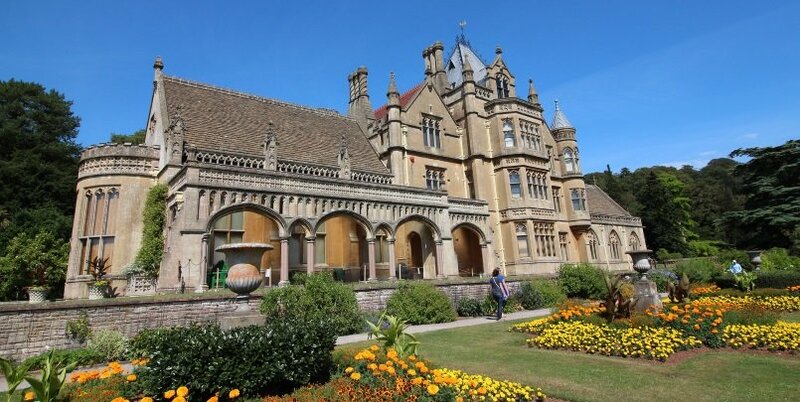 One of the top places to visit in Exeter, also of note are its impressive Norman towers, 15th Century astronomical clock and magnificent sculptures on the west front of monarchs Alfred, Athelstan, Canute and William the Conqueror. An excellent cafe under the vaulted ceiling serves delightful teas. First opened in 1868 by Queen Victoria, the Royal Albert Museum has an impressive collection of artifacts from Devon and Exeter as well as an exhibition exploring worldwide cultures. Displays range from glassware and local clocks to Aztec clay stamps, early Burmese textiles and rare objects from Easter Island. 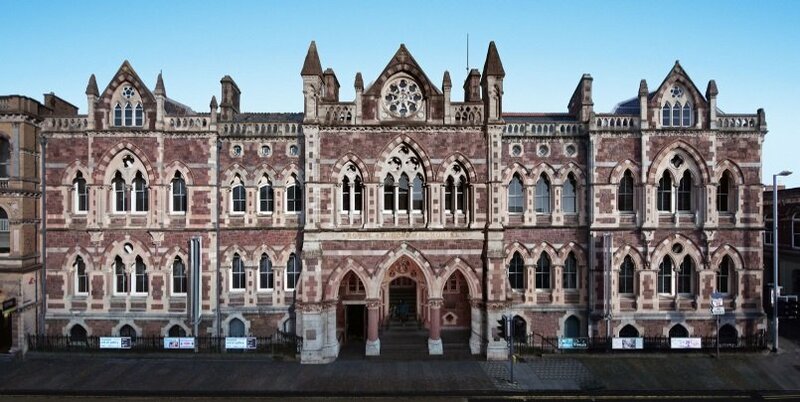 After extensive renovation in 2011, the RAMM was named Museum of the Year in 2012 for its inspiring exhibitions and is one of the top places to visit in Exeter. Exeter’s underground passages were built as early as the 14th Century to provide clean drinking water to what was a thriving medieval city. 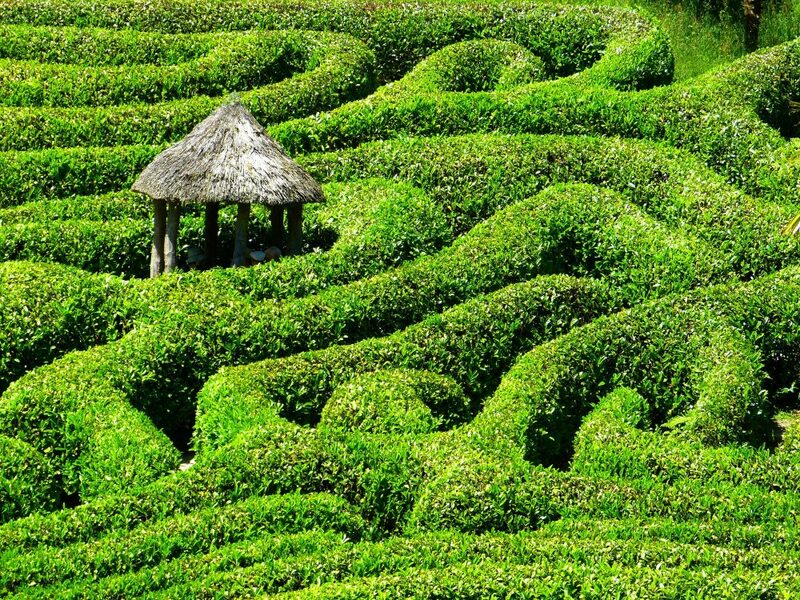 Today, they are the only passages of their kind in Britain open to the public to explore. In total, some 425 metres of passages stretch across the old city centre of which 80% have survived. 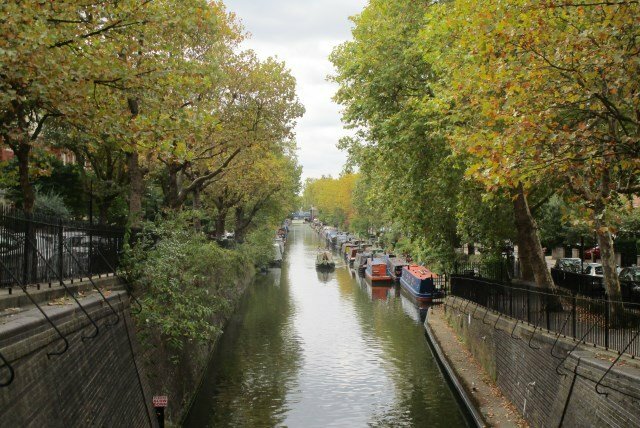 The passages have also seen a tumultuous history, from the English civil war right through to WWII, where parts of the tunnels were used as air raid shelters for residents. One of the top places to visit in Exeter, visitors to the underground passages first pass through an informative interactive information centre before then exploring the underground passages via guided tour. A popular way to get a feel for Exeter is to walk around its impressive city walls, of which 70% remain intact. 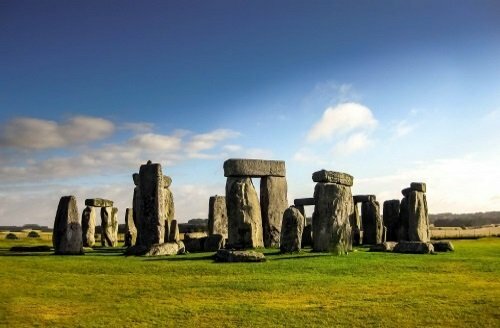 Construction first began on the walls 1800 years ago by the Romans and have since played a crucial role in the city’s survival over the years. 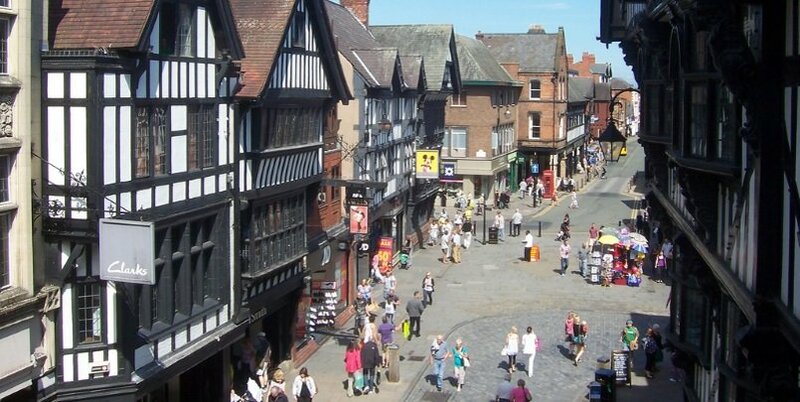 Situated in the Castle Quarter, the pretty cobbled Gandy street is the perfect place to find local independent shops and boutique retailers. It is also located a short walk to Exeter’s main high street, with a range of popular retail shops. Other popular places are the West Quarter, home to many clothes retailers, and the Princesshay shopping centre, which houses the most popular chains and department stores. 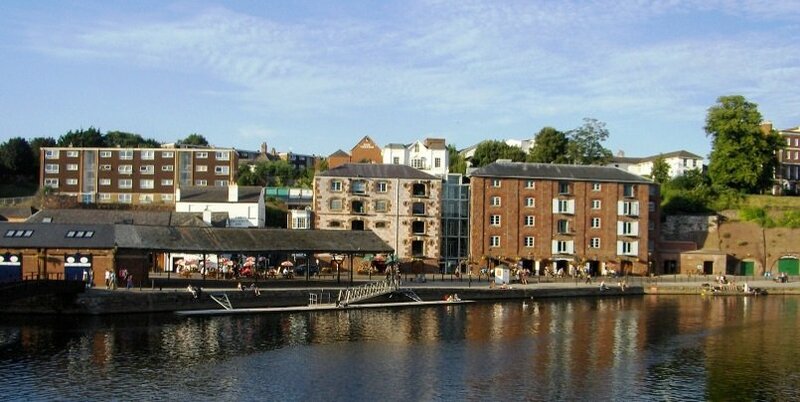 Quayside is located next to the River Exe and is a popular place for locals and visitors who come to enjoy and relax in the many cafe’s, restaurants, bars and pubs in the area. 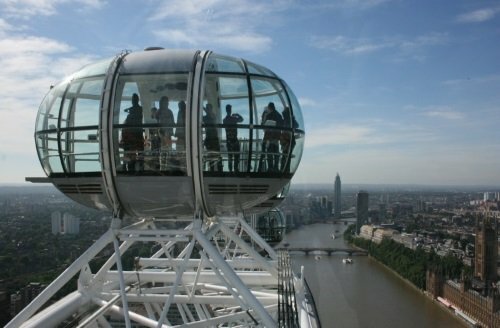 Alternatively take a boat ride along the river or check out the many local independent shops.